Planners and developers of restaurant buildings select Blanton Construction for our work ethic, performance history and competitive pricing. Blanton Construction was founded in 1970 as a custom residential general contractor. In 1974, the company secured its first commercial project... a Burger Chef Restaurant. By developing an outstanding rapport with Burger Chef, an expertise in restaurant construction was established. 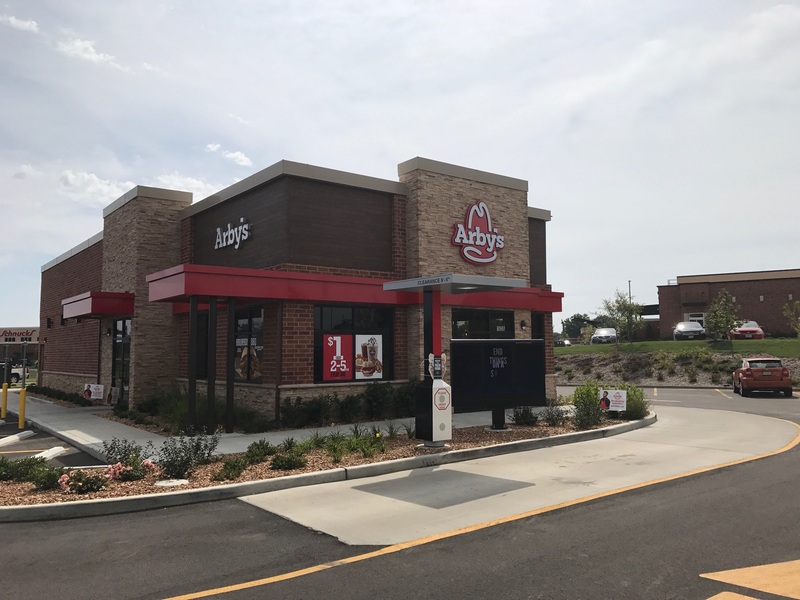 From 1974 until Burger Chef was consolidated with the Hardee's chain in 1982, we were the primary contractor for Burger Chef, building 99% of their construction projects in the St. Louis Metropolitan area. In the late 1970's many other restaurant chains were acquired as new clientele. Thirty seven Wendy's Restaurants were built in St. Louis by Blanton Construction. Well known restaurants such as Hardee's, Taco Bell, Showbiz Pizza, Jack-ln-The-Box, Burger King, Rax, Dairy Queen, Steak-N-Shake, Popeye's Chicken, Lee's Famous Recipe, Captain D's Seafood, Shoney's, Hen House Interstate, Bonanza, Ponderosa and Denny's have all selected us because of our expertise, integrity and excellence in construction.